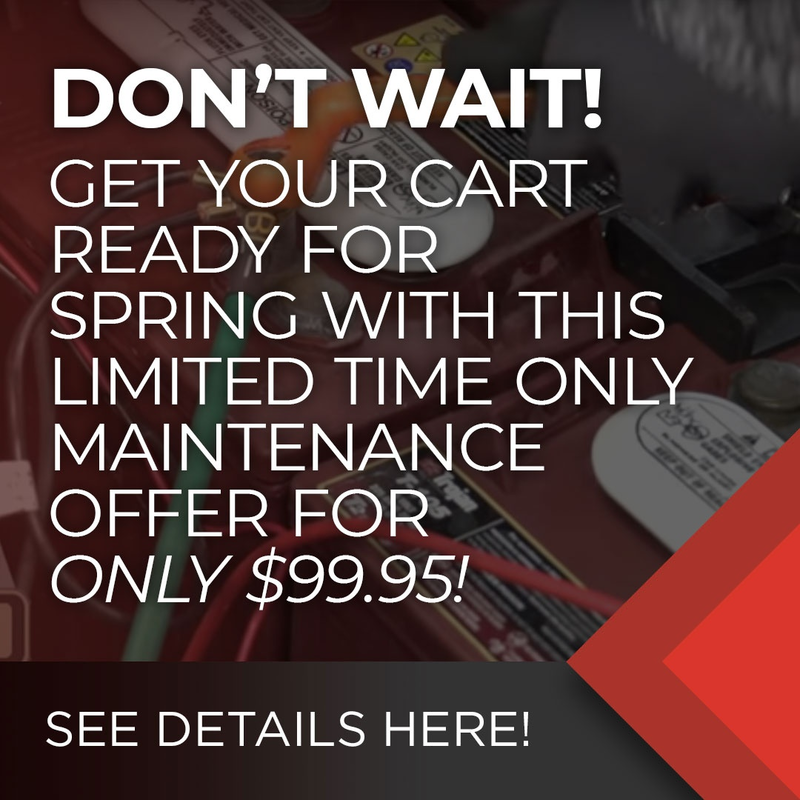 Looking for a little more information on warranty options, or have a few questions you’d like to know the answers to? Check out our page on available warranty options or scroll through our FAQ. 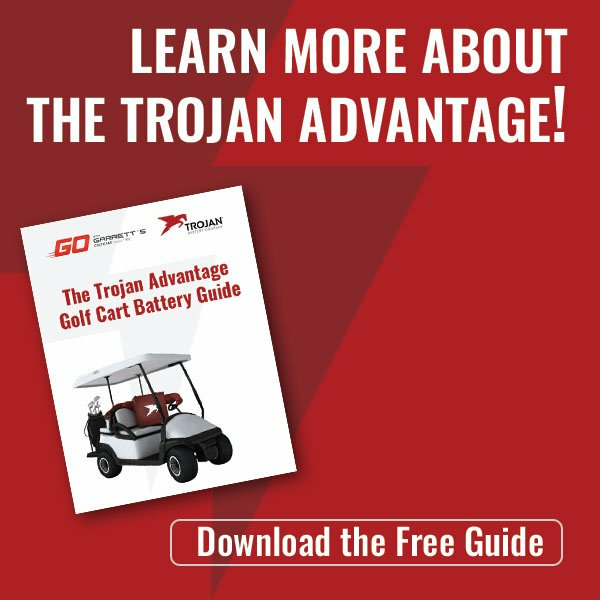 We also have video tutorials to help you learn how to make the best use of your golf cart. Still have questions? Not a problem! We’d be happy to help you find the answers. Just stop by one of our locations, give us a call at (864) 862-7709, (843) 881-8894, or contact us online.